One of the West Country’s largest tourist attractions is the first to announce a price freeze for 2015. 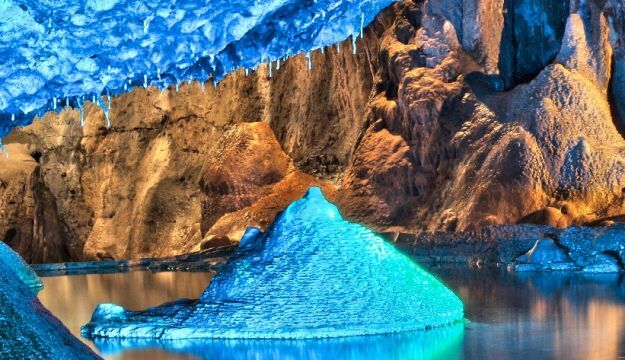 Management at Wookey Hole Caves announced the freeze following a successful 2014 season meaning visitors can enjoy over 20 attractions within one convenient location with no price hikes from last year. Wookey Hole Caves director Daniel Medley said: “We are delighted to be freezing our prices for 2015. As an all-weather attraction we are one of the first to open and we wanted to make sure families thinking of joining us for the February half term are aware that there will be no price increases this year. 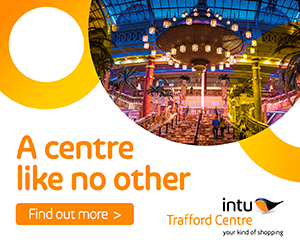 “Despite investing over £1m into the attraction last year with further significant investment planned for this year, we took the decision to freeze prices as we know many families still struggle to afford leisure activities. “We’re hoping it means that even more local and visiting families will be able to join us for the February half term break as well as throughout the rest of the year. 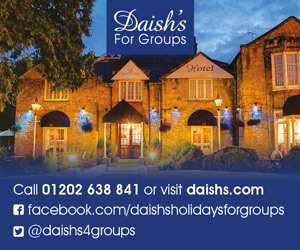 “The February half term is always a great occasion as we’re such a diverse venue with indoor and outdoor activities to suit all weather conditions. We’re particularly excited about our offering this year having added the 8D cinema experience, which we’ve had some fantastic feedback about. Kids and adults both seem to love it judging by the squeals that come from the room! This February we will be showing The Lost World which takes people into a land of dinosaurs. 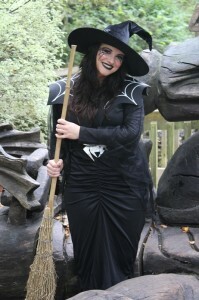 Included in the half-term offering, which runs from 14 February-22 February is a tour of the world-famous caves, entry to the brand new 8D cinema experience, a special daily circus show, mirror maze, crazy golf, pirate zap zone and cave museum as well as much more.Also on-site to entertain guests is the infamous Witch of Wookey Hole, the life-sized Dinosaur Kingdom, fairy garden, paper mill, Victorian penny arcade and Captain Jack’s Restaurant. 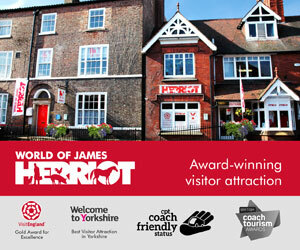 Families wanting to make a weekend of it can stay at the on-site Wookey Hotel from £39.99 per room per night. 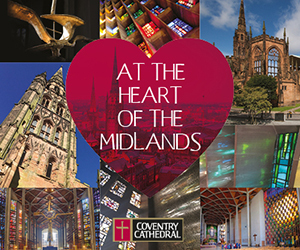 Ticket prices are £18 for adults and £12 for children with under threes going free. For more information please visit www.wookey.co.uk.